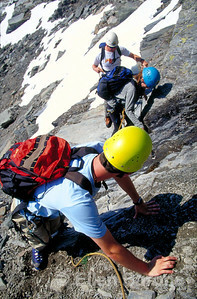 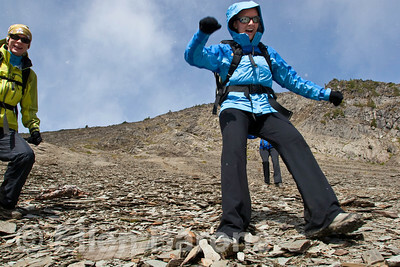 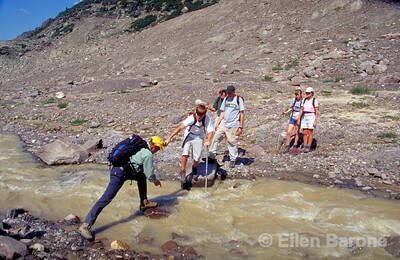 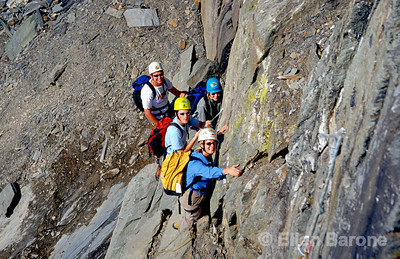 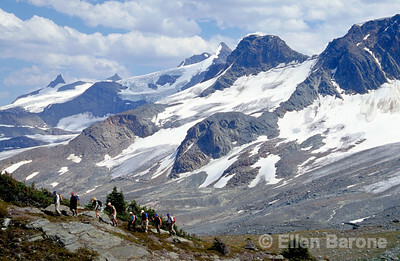 Scree running, hikers, Heli-hiking vacation, Canadian Mountain Holidays, Canada. 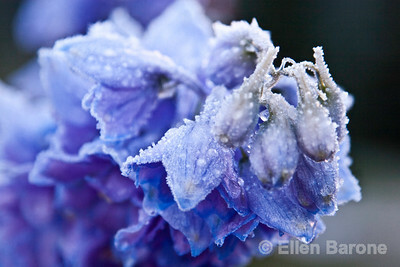 Wildflower in morning frost, Heli-hiking vacation, Canadian Mountain Holidays, Canada. 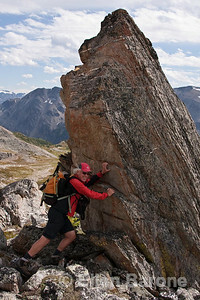 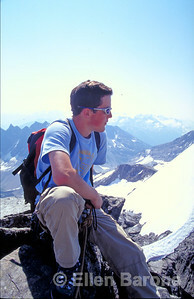 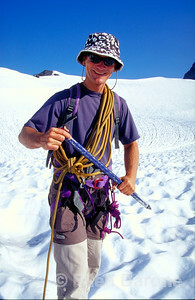 Hiking guide, Lyle Grisedale, Bugaboo Lodge,Heli-hiking vacation, Canadian Mountain Holidays, Canada. 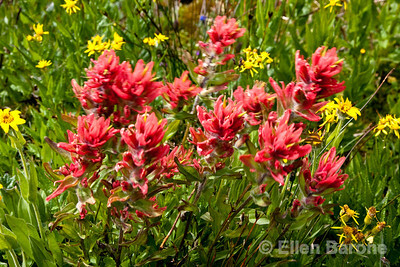 Indian paintbrush and ragwort, wildflower meadow, Heli-hiking vacation, Canadian Mountain Holidays, Bugaboo Lodge, Canada. 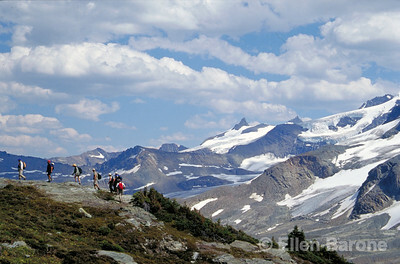 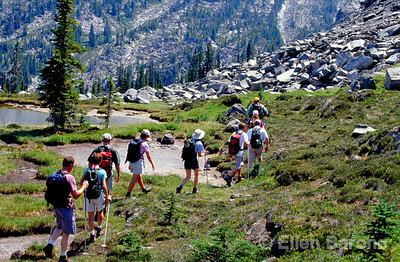 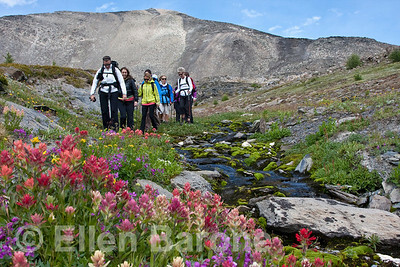 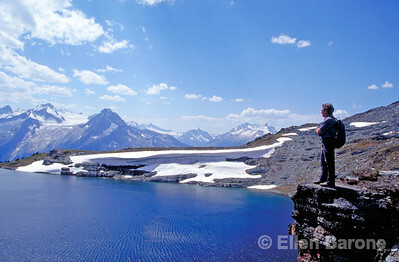 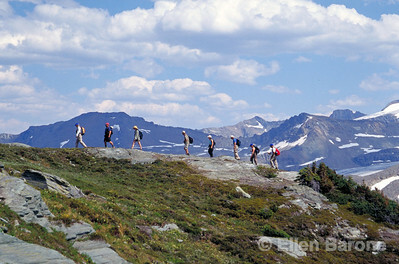 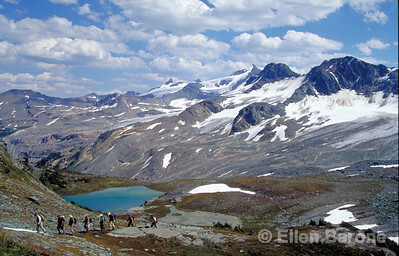 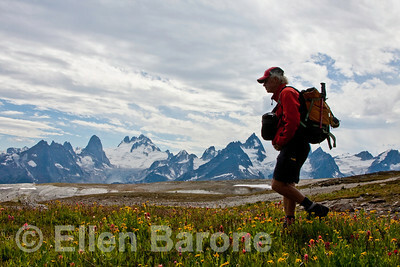 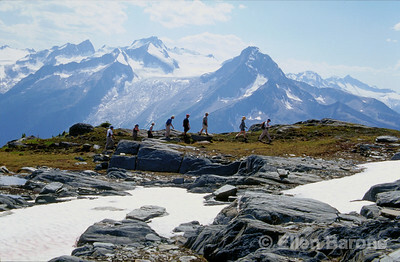 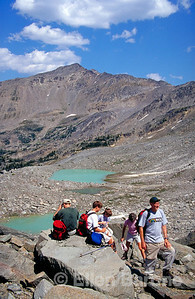 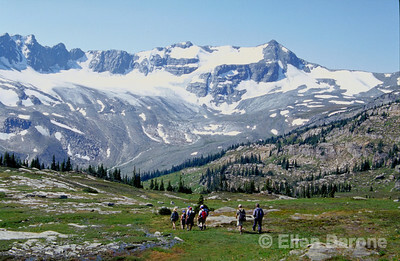 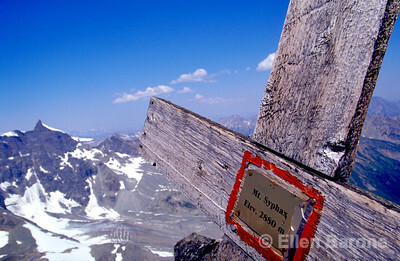 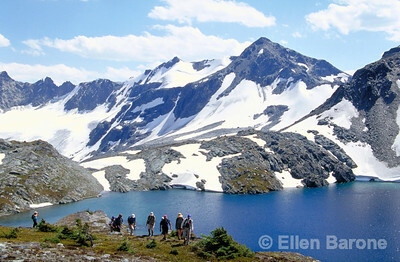 Hikers, Wildflower meadow and mountain vista, Heli-hiking vacation, Canadian Mountain Holidays, Canada. 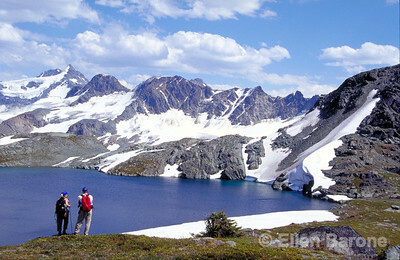 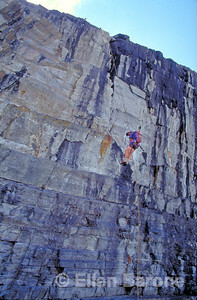 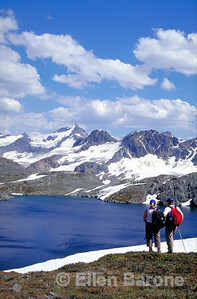 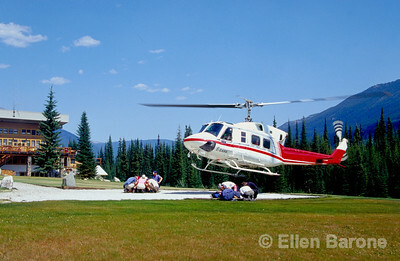 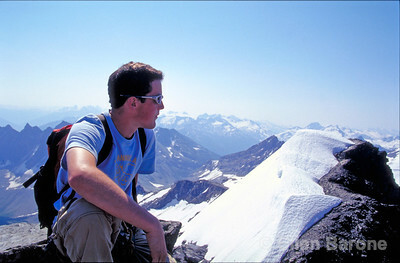 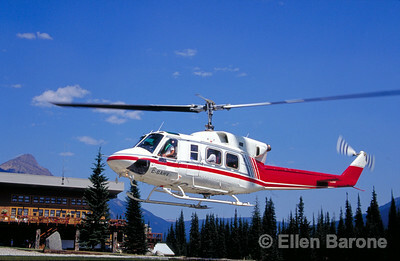 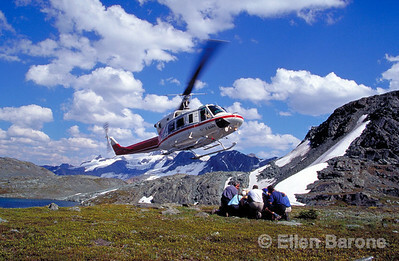 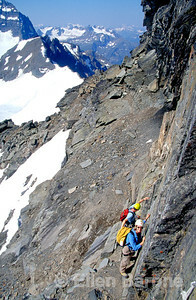 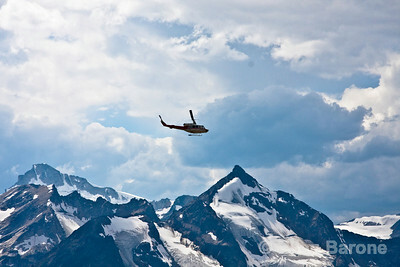 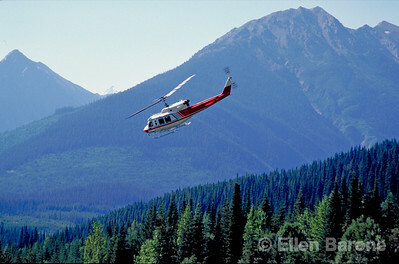 Heli-hiking vacation, Canadian Mountain Holidays, Bugaboo Lodge, Canada. 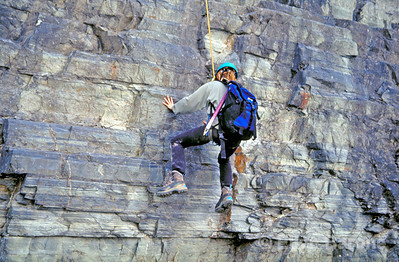 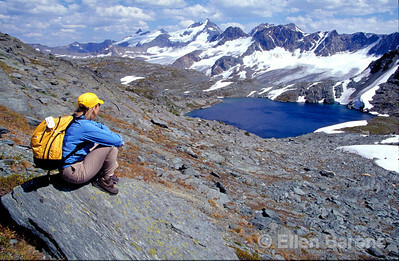 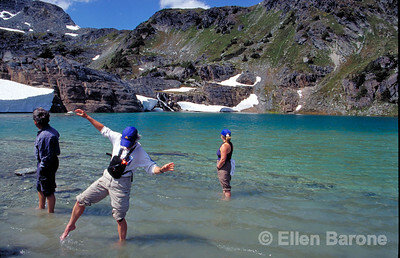 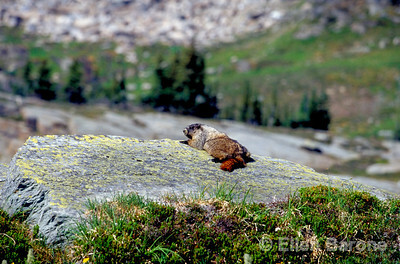 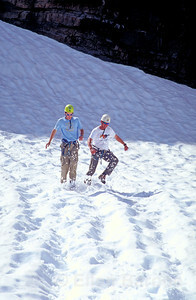 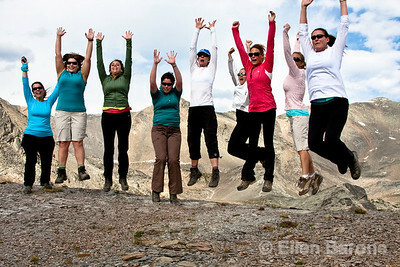 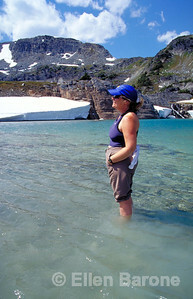 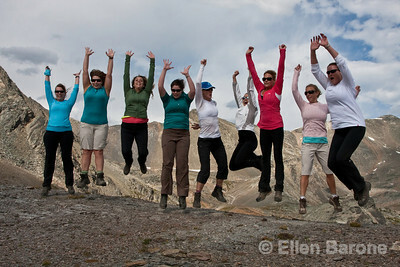 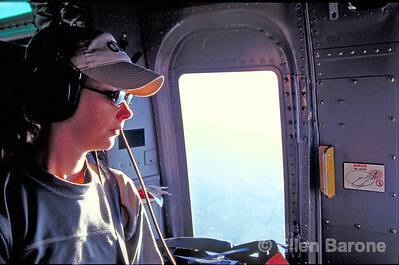 Bodacious Babes, Heli-hiking vacation, Canadian Mountain Holidays, Canada. 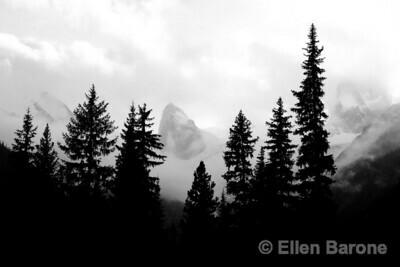 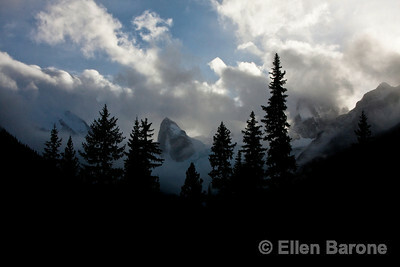 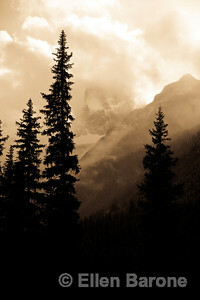 Bugaboo spire in clouds, Bugaboo Lodge, Heli-hiking vacation, Canadian Mountain Holidays, Canada. 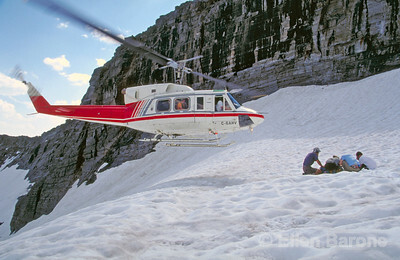 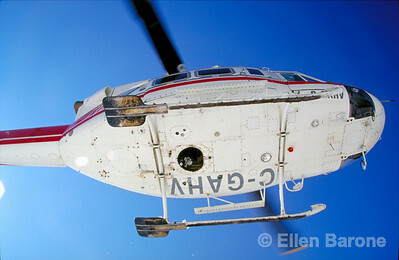 Heli-hiking vacation, Canadian Mountain Holidays, Canada.